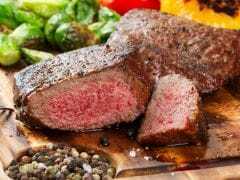 Home » Living Healthy » Red Meat And White Meat: What Is The Difference And Which One Is Better? Your meal is incomplete without protein, and animal meat is rich in high-quality protein that is the standard source for human consumption. 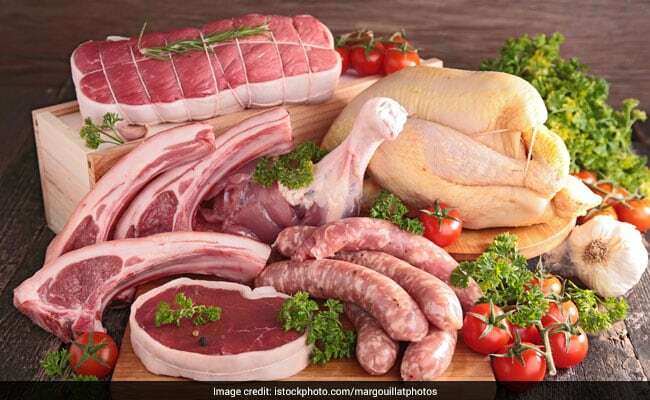 Meat also induces various vitamins like Vitamin-A, B, D, B-6, sodium, potassium, and fats that are beneficial for the body. It is essential for you to recognize different types of meat as a source of protein. Each type of meat has its own advantages as well as disadvantages. However, where many people get confused is what to opt for: red meat or white meat? You get red meats from adult or gamey mammals like beef, horse, and goat. These are red in color when raw and turns dark when you cook them. 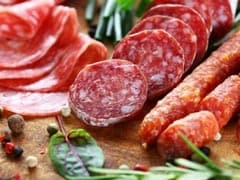 Red meats have more myoglobin than any other meats. Myoglobin is the cell which transports oxygen to muscles in the bloodstream. Most of you misapprehend benefits of red meats for all the cholesterol, high protein, and saturated fat content. Red meat is a well-known source for the presence of multiple B vitamins. Consuming foods with naturally occurring B vitamins is necessary because it helps to promote a strong and healthy body. Red meat comprises B-12 which supports a healthy nervous system and B-6 for a powerful immune system. 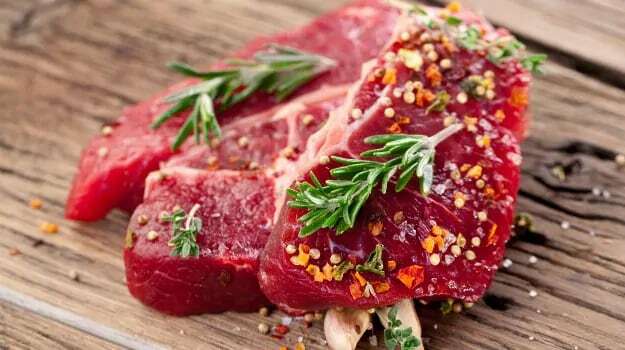 Red meat also contains niacin, another B vitamin aids in digestion. 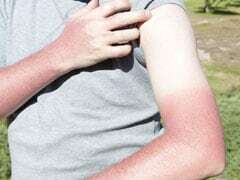 It also contains riboflavin, which good for skin and eyes. The recommended iron intake for women is 18 mg each day and men is 8 milligrams. Red meat provides an adequate quantity of iron. Red meat constitutes a form of iron which is more quickly grasped than the iron in plant-based foods. Adding red meat to your diet one or two times a week can help red blood cells transfer enough oxygen to all the parts of your body. Iron deficiencies can lead to problems like low energy and behavioral issues. One very rare and most significant mineral that red meat provides is zinc. Zinc is an important mineral for building muscle mass, strengthening immune system and improving brain's health. An average person needs 15 mg of zinc each day. Apart from these, red meats carry substantial amounts of iron, creatine, phosphorus, and lipoic acid. A decent amount of red meat does not harm your body in any way. White meat is light and faded in color, both before and after cooking. The most usual kind of white or light meat is the lighter-colored meat of poultry like chicken, that comes from the breast. White meat also includes rabbit, the flesh of milk-fed young mammals like veal and lamb, and pork in particular. For maintaining bone health, you require adequate amount of calcium and protein. Protein-rich chicken or turkey helps in preventing bone loss and also aids conditions like osteoporosis or arthritis. Chicken is also rich in phosphorus, which is an essential mineral which supports your teeth and bones, as well as kidney, liver, and central nervous system function. To maintain a healthy living, you need to maintain a healthy heart. And, once you start working towards a healthy heart, you can stay away from all the cardiovascular diseases. If the levels of amino acid homocysteine are high in the body, it can cause cardiovascular disease. 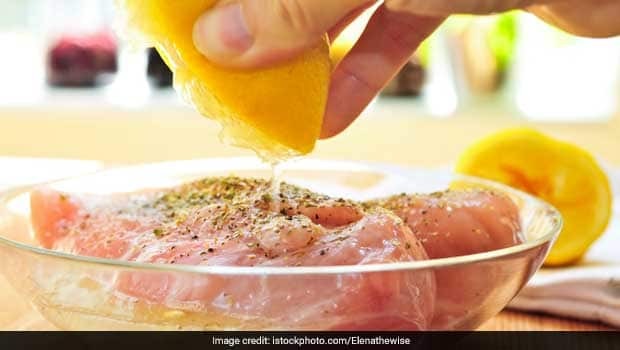 Eating chicken breast defeats and controls homocysteine levels. You can either make soup or can also make a sandwich. Riboflavin or Vitamin B2 found in chicken livers can reduce skin problems, chapped or cracked lips, sore tongue, and rejuvenate dry or damaged skin. Vitamin B6 or B-complex vitamins preserve enzymes and metabolic cellular reactions. They keep blood vessels strong along with maintaining high energy levels. White meat work towards strengthening metabolism.